This fleece watch cap will keep your head nice and warm. It has been said that the majority of heat that body losses is through the head; so why not protect your head with the awesome fleece cap. This fleece watch cap will stays secure around your head. 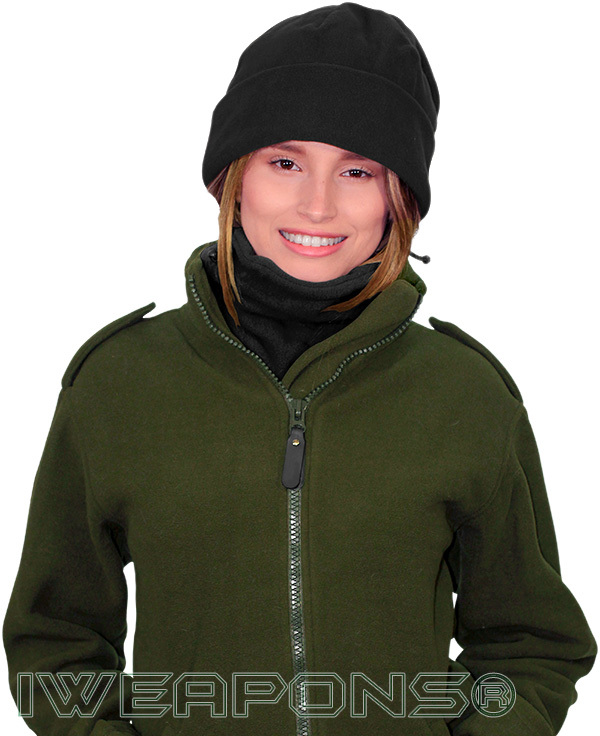 This soft fleece cap is made from a strong fleece material which is stretch and form fitting. Do not worry if you have a unique shaped skull… we all do. It is what makes us who we are and thanks to this fleece watch cap we can protect our uniqueness. It comes in green and black so it matches any outfit. This watch cap is trendy and warm that can’t beat that. 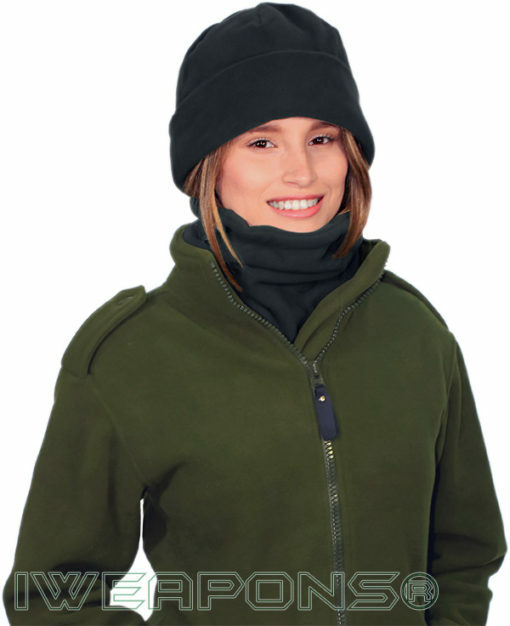 Not only does the fleece watch cap keep your head warm, have a stretchy material and water resistant. Regardless of the temperature outside this fleece cap is just what you need to make your winter or cold weather ensemble complete. Keeping your head warm will help to keep the rest of you warm as well. Use this hat to keep your body at a nice comfortable temperature. 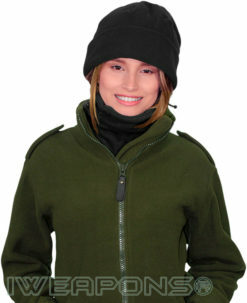 This fleece hat is soft, comfy and can be worn for all types of weather. That makes it an all-around great gift idea or treat for yourself. The green and black colors allow you the ability to wear this cap with any outfit.